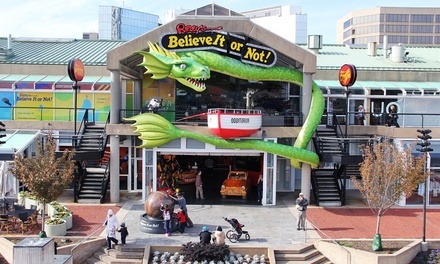 Up to 16% Off Combo Tickets at Ripley’s Believe It or Not! Must use voucher in one visit. Limit 10 per person. May be repurchased every 120 days. Valid only for option purchased.